What do you reckon is the most beautiful church in Rome for a wedding? Well, I’m not an expert but I love the churches of Rome and I can tell there are thousands of churches in Rome. I’ve got the privilege to see hundreds of them (during weddings), and based on my experience, they’re mostly in Baroque style or in Roman style (few or them are gothic too and S. Maria sopra Minerva is a rare gothic/baroque example but I’m not considering the synagogue and the mosque, of course). The wedding of Louise & Jeff at Castello di Montignano in Umbria was different from the others, they made it different with their joy and their smiles. They're living in Australia and they choose Umbria (an Italian region very close and very similar to Tuscany). Here are few pictures of their amazing wedding day! Every wedding is different, the couple makes it different, based on their personal taste and many details made this wedding very original. During this wedding, I've noticed, a girl which has done a special book of illustrations, live during the day, of the wedding day. 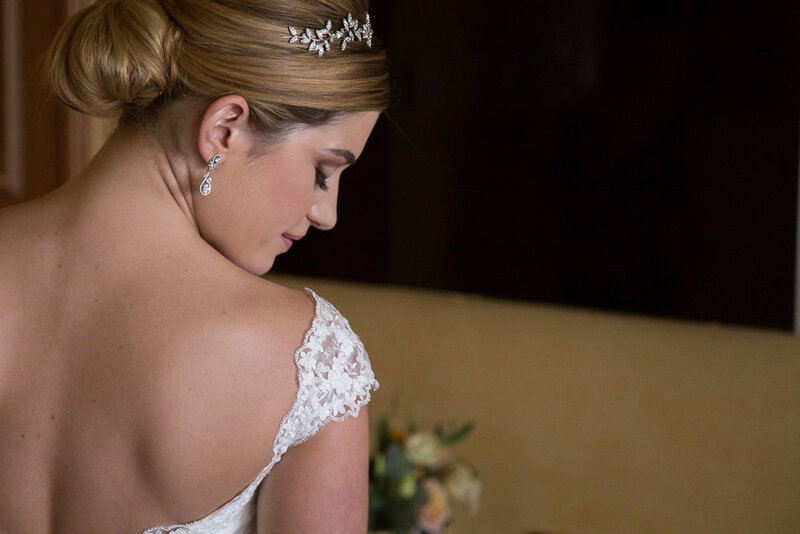 Tamara's Love is Real is the first service specialized in illustrated reportages for weddings. Tamara spends the wedding day drawing and taking notes about everything. 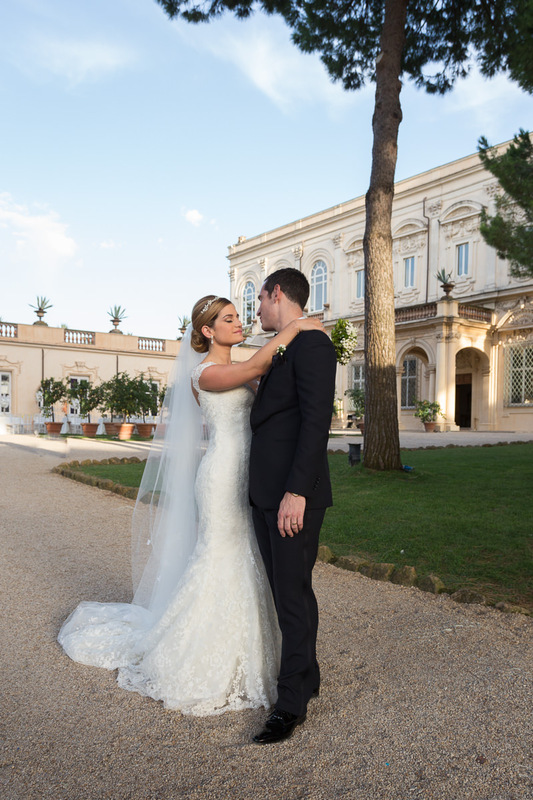 Hege & Christian had their wedding at the Norwegian embassy in Rome. They're a very sweet couple and they love to have fun, they also love Italian food, weather, and culture. After getting ready at the Castello della Castelluccia, they took a bus to the centre with all the guests. The city of Venice is so beautiful, many couples who were there for the first time told me: "I've seen the city in the movies and I did like it a lot, but I couldn't imagine it's so beautiful and romantic for real". Alexandra & Pierre are really a lovely couple from France, they did look each other, smile each other all day long.. they choose one of the oldest and most beautiful churches in the center of Florence, Santi Apostoli, for the wedding ceremony and a villa NoveDieci, close to Lucca, for the reception. I think Tuscany is one of the most beautiful places to plan your wedding, isn’t it? You may read here a lot of information about this topic, else just watch this video of this joyful couple from Australia. Ghada and Youssef are a very nice couple from Lebanon. They choose to have a pre-wedding welcome dinner party at Lido di Bellagio, on the lake and the wedding in Villa d'Este, for getting ready, then the wedding day continued at Villa Pizzo, for the reception. Rome is an amazing city! Every corner is full of history and taking pictures in the center, in particular during the night, it's amazing, it seems to be inside a huge museum! Today we had an amazing wedding day with such a lovely couple in Bratislava. Zuzka & Radko had had a very intimate wedding and a civil ceremony at Zichycho Palac with closest relatives and friends. McKenna choose the best venues of Rome for her wedding, no doubts about that. 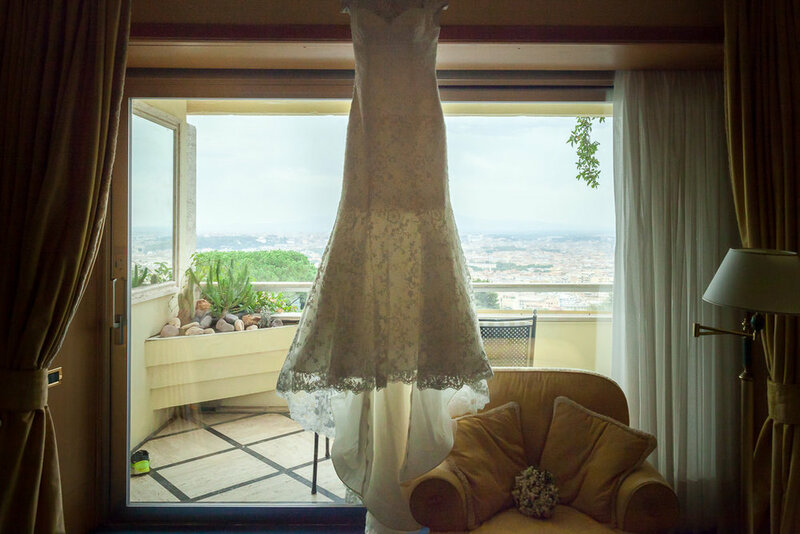 She were getting ready at the Rome Cavalieri Waldorf Astoria and the reception was in Villa Miani, at 5min walk from her room! An amazing Villa directly connected to the most opulent hotel of Rome, with an amazing view on all the eternal city, of course. Chirine is a very beautiful Lebanese girl, and she’s been fascinated by the beauty of the Venice area, that’s why they choose Castelbrando, near Venice, to realise their wedding dream! Alan & Michelle are an Irish couple, living in Australia. They choose the amazing Tuscany for their wedding. The church was the Santi Apostoli church, in the center of Florence and the reception was at Villa di Maiano, with a view of all the city of Florence. Thanks a lot to Slovak lifestyle magazine EMMA.sk for this interview/article about my wedding photography work and to Monika Balgova for her continuative support and infinite collaboration. Elisabetta & Michele wedding was really special for me. They both grew up in Piedmont, in the north of Italy, close to France, like me. That means we share a similar background, somehow. They choose to go to live in Luxembourg and to have their wedding there. Their wedding was in August. Italy in August is a kind of desert. For many reasons, this is the month that 90% of the people go on vacation, to the Italian coasts. As a result, all the cities are completely empty, you'll see only foreigners around. Unless you're planning your own wedding, you won't be aware of many details you may have to consider and choices to make. Since ancient times, a pagan tradition dictated to throw rice to a couple, in order to wish them fertility. 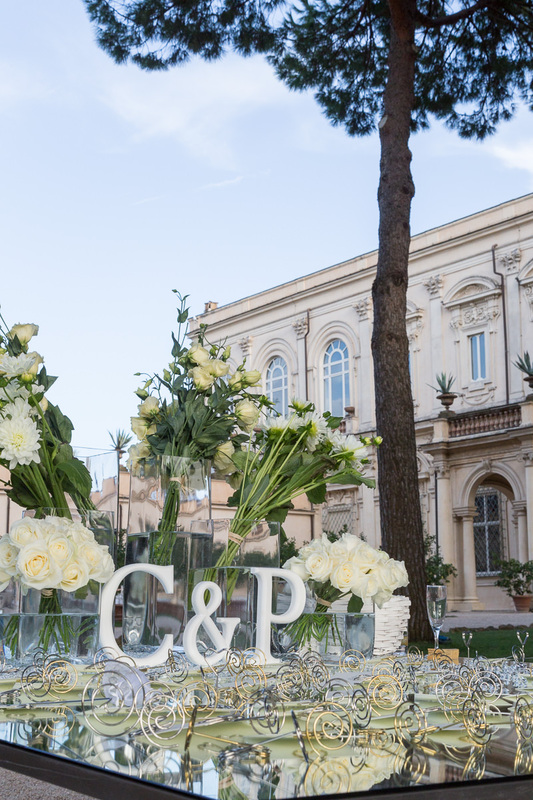 There are so many beautiful options when you're choosing to plan your wedding dream around Rome, I've been to hundreds and this is just based on my experiences. The wedding of Alessandro &amp; Valentina was very nice and they choose San Liberato, on Bracciano lake, nearby Rome. This venue is the one I prefer above all, the Roman style church is thousands of year old, almost empty but with a warm atmosphere which makes the wedding so intimate, without any distractions and fuss, focusing on the people who's there, inside the church, celebrating their union. Here the link to the venue's website, for those who'd like to know more about it. It was very emotional, in particular, because of his mother spoke. It's easy to understand, watching their wedding video, how much love they have for their children and passion for their family and friends.